Service Lead – Adult Integrated Continence Service, Homerton University Hospital NHS Foundation Trust. Veronia trained as a nurse the Middlesex Hospital, London, before specialising in the field of Older People and gaining an interest in Continence Care. She has worked as a Continence Nurse Specialist for over 20 years in a variety of roles, including Continence Service in Tower Hamlets, working as the Development Manager at The Association for Continence Advice and working in Peterborough City Hospital as a Urogynaecology nurse specialist and also as the Continence Nurse Specialist for the whole hospital – concentrating on catheter associated urinary tract infections. 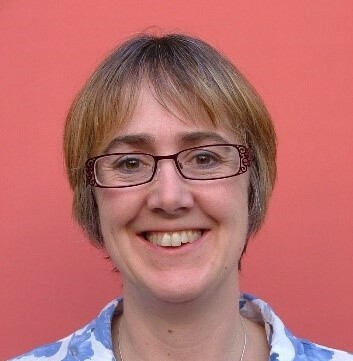 Veronica has served as an ACA regional organiser and executive committee member; a committee member of the Urogynaecology Nurse Specialist Network and is currently a member of the nursing committee for ICS.